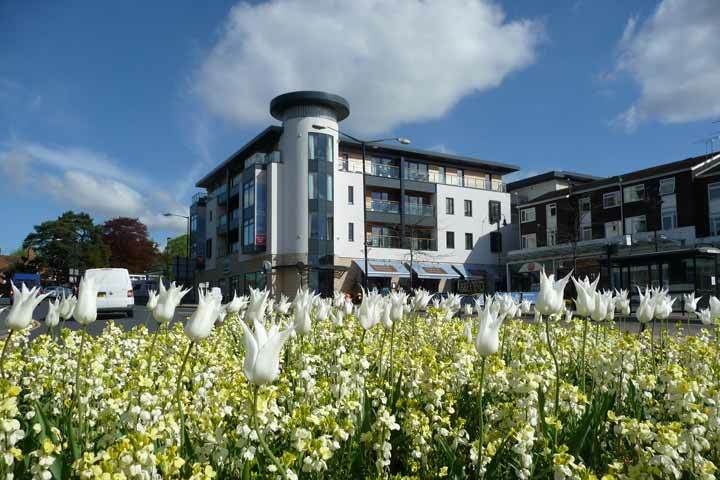 Luxury apartments and destination eateries, in the centre of this historic Warwickshire town. 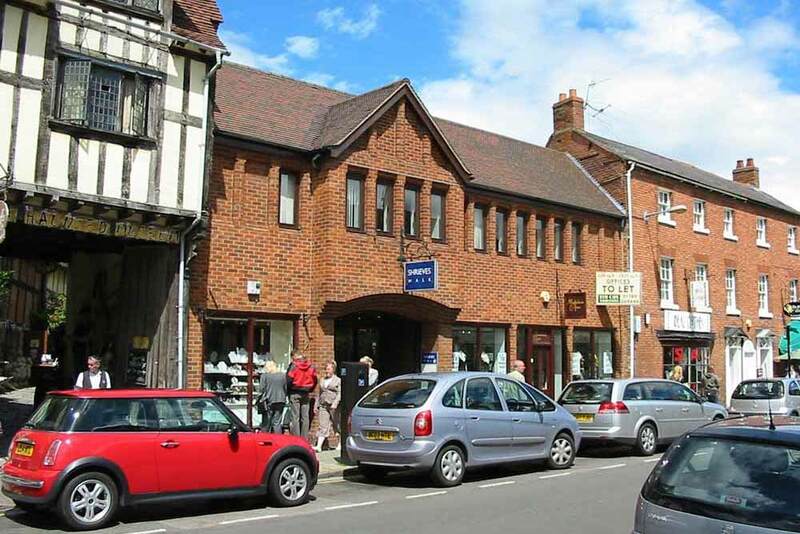 A bijou retail and office development in the very heart of Stratford upon Avon; it comprises 9 small shops and 4000 sq ft of office space. Current holder of Stratford upon Avon Town Council’s best floral display award. A getaway leisure/retail development on the southern approach to Birmingham of 16000 sq ft of shops and a Travelodge hotel. 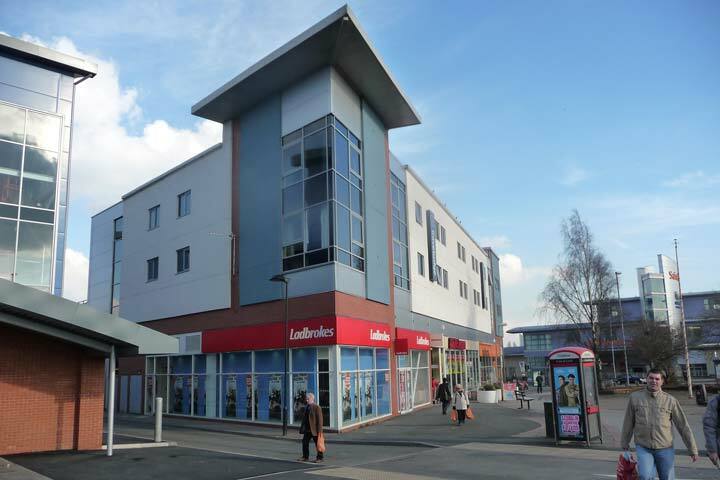 Retail tenants include Ladbrokes, Halford's, Wilkinson's and KFC adjacent to a forty space car park. 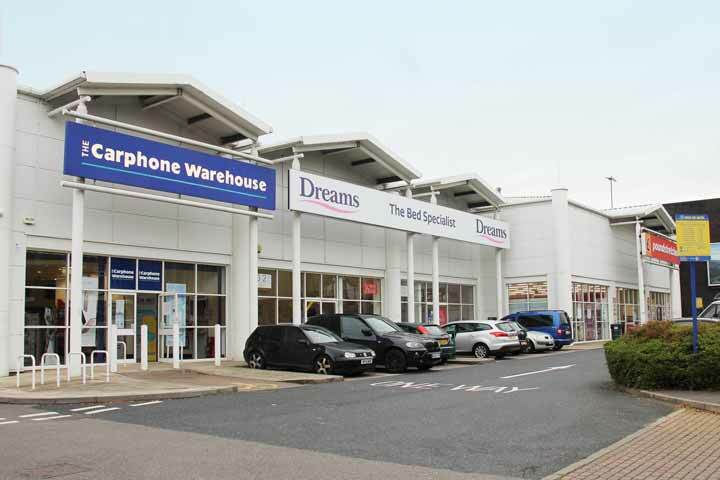 High Street retail warehousing of 24000 sq ft and parking, for Carphone Warehouse, Poundstretcher and Dreams.